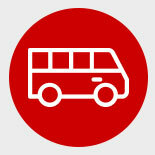 We provide reliable, and fast airport shuttle services. We service all major hotels and the Philadelphia International Airport as well as Philadelphia's 30th Street Station. Our drivers are well-trained in vehicle safety and are drug-tested every 30 days for violations of any kind. We have your safety in mind. At Tropiano Airport Shuttle, we are committed to picking you up on time and deliver you to your destination. 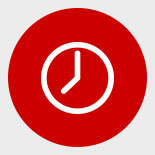 We ensure that we give you ample time for your pick up and drop off. We provide a fast, and reliable service. 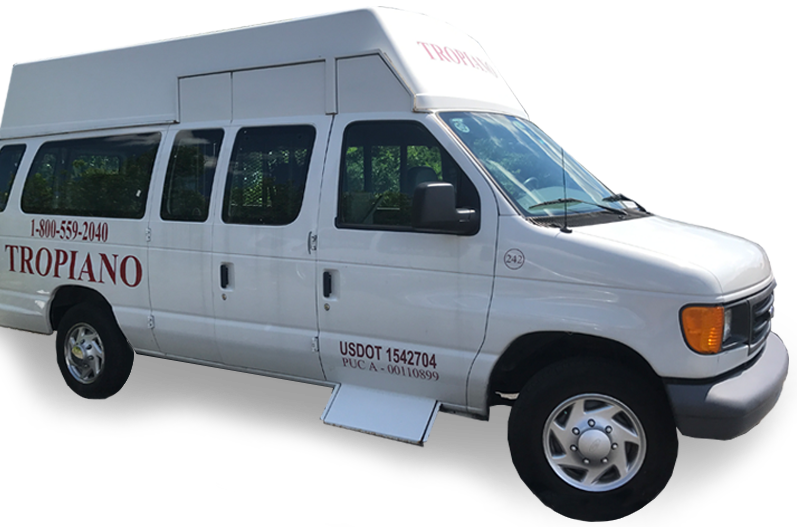 Tropiano Airport Shuttle is your neighborhood and oldest airport shuttle service in Pennsylvania. 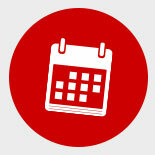 View our service schedules with pickup and drop-Off times to find a time and location convient to you. Use our online form to reserve the time and location most convient for you.